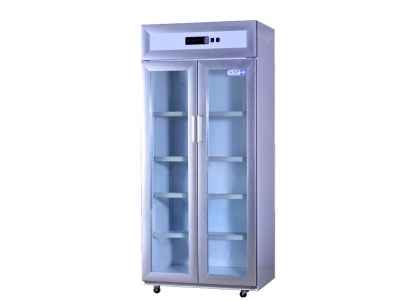 Capable of alerting failures due to high and low temperature , sensor error , door ajar , remote alarm , power failure and low battery . 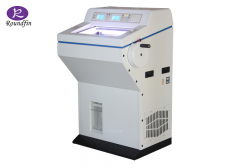 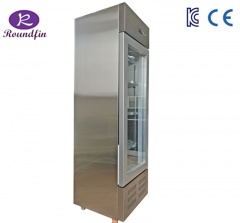 “Roundfin” medical refrigerator are special designed for the Chemical reagent; Vaccine; and biological materials,etc in hospital and laboratories. 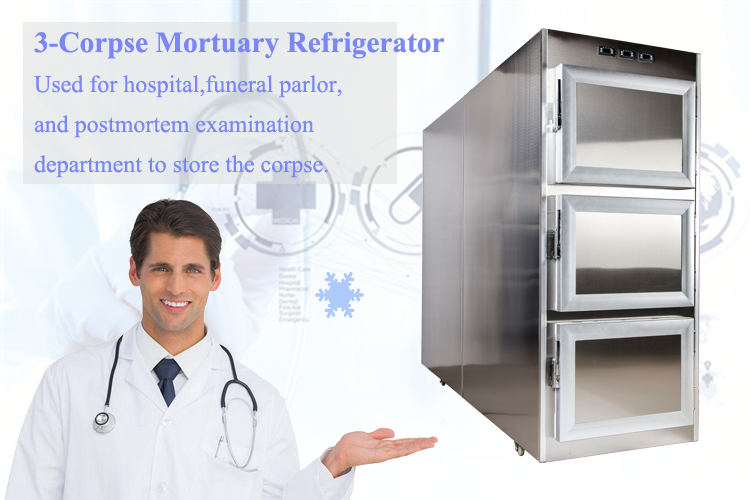 It is especially available for hospital,pharmacy, pharmaceutical factory, epidemic station, blood bank station, health center and lab. 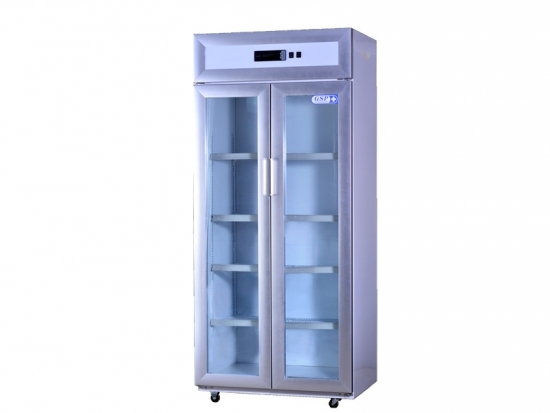 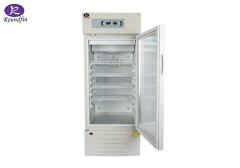 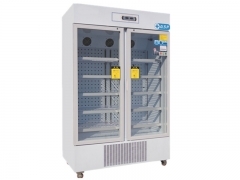 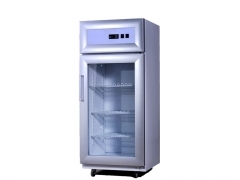 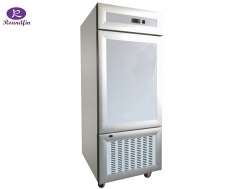 Medical fridge： -40 ℃ “Roundfin” Laboratory Refrigerators are special designed for the used in medical, health, scientific research departments such as the low temperature storage. 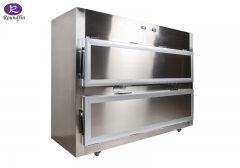 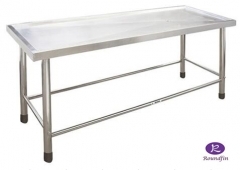 Mortuary Dissecting Cart : Mortuary autopsy stainless steel table: Model Number: RD-1551 The corpses Transfer Cart is a series of product for hospital, funeral parlor, and postmortem examination department. 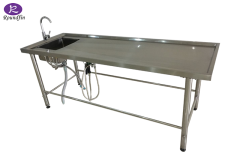 Features: 01: Material is Stainless Steel 304. 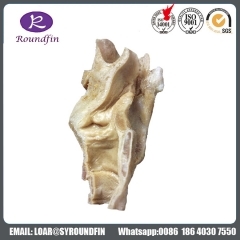 02: With a weep hole. 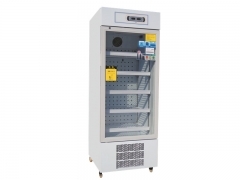 03: The size can be made according the users special request.